White City Retail Park is a mid-sized shopping park in Trafford, around two miles southwest of Manchester city centre. 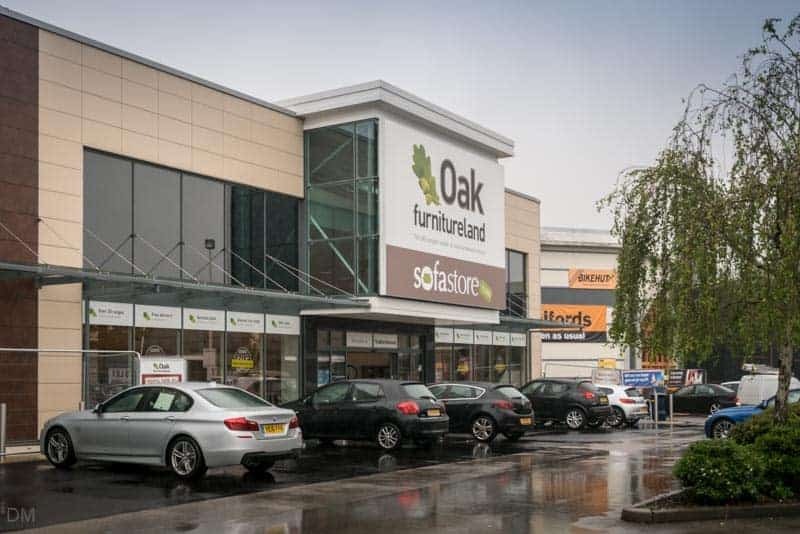 Stores here at the time of writing (September 2016) include electrical retailers Currys PC World, a Halfords car accessory and bike store, sofa specialists Sofology, Dreams (beds), SCS, Oak Furnitureland, Home Bargains, Furniture Village, and an M&S Foodhall. Costa also have an outlet here. More stores are scheduled to open in the near future. Opening times for most stores are Monday to Friday 9 am to 8 pm, Saturday 9 am to 6 pm, and Sunday 11 am to 5 pm. Confirm with individual store websites before travelling. The White City Retail Park is situated on Chester Road, close to Manchester United’s Old Trafford stadium. Visitors travelling by car and using satellite navigation systems should use the postcode M16 0RP. Free customer parking is available. 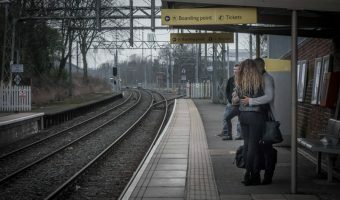 The nearest Metrolink station is Trafford Bar. 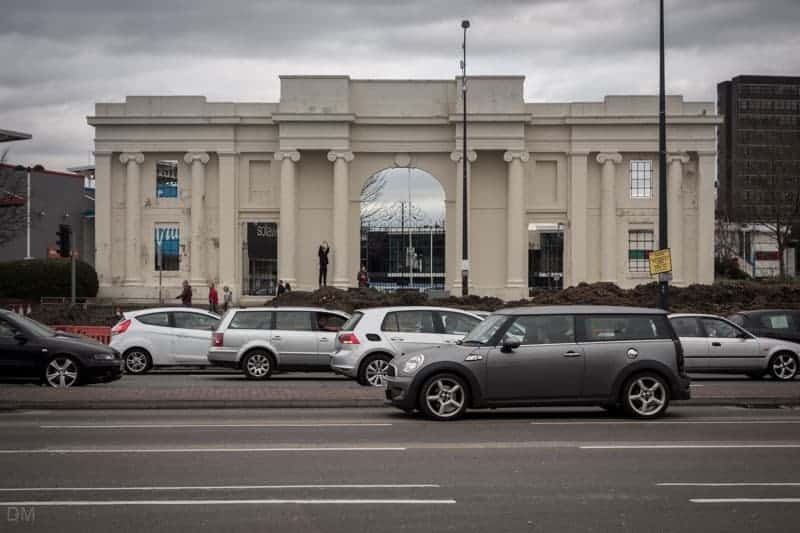 The retail park is situated on the site of the Manchester Botanic Gardens, built in the first half of the 19th century. The gardens closed in 1907 and throughout the 20th century the site was used for a variety of purposes including an amusement park, speedway, and stock car racing. The original gateway to the Botanic Gardens still stands today. Castlemore Retail Park is just across the road and offers more stores and a couple of places to eat and drink. Map showing location of White City Retail Park. Got done for £100 last Friday. Did not see any signs for paying. I have been driving for 47 years. This is first time I have been fined for anything. I will NEVER go to White City Retail Park again. Avoid this place like the plague. Just got a £60 parking fine for the pleasure of purchasing a £2500 sofa from one of the stores on the park. How long do they think it takes to choose and purchase something like a sofa? Parking arrangements at this retail park are nothing more than legalised theft from customers. I have lived in that area for many years, parking and shopping there. I never knew I could be charged for parking a car in that park. Suddenly I received a parking ticket of £100 for my last shopping trip on 10/12/2017. I visited food, electricity and kitchen stores and spent less than two hours in the park. It is disgusting to change people without any warnings. I urge people do not go there anymore. Intelligent business technique. 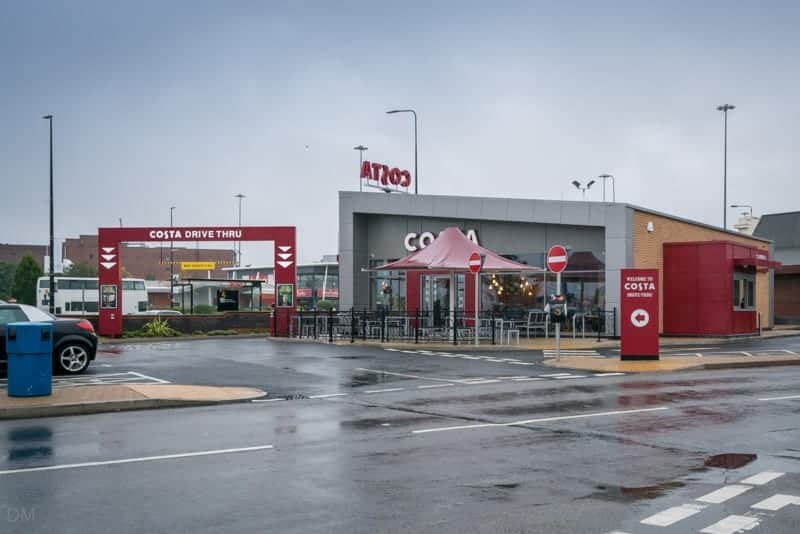 Charge people a £160 fine every time they visit Costa Coffee. Will not be using this retail park again and advise the same to others! 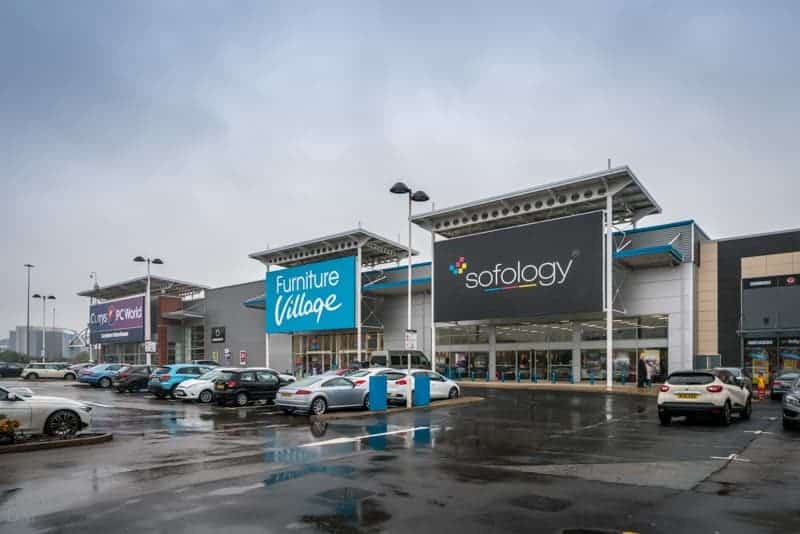 It’s a shame I’m too late the return the £1000 sofa I just bought from a Furniture Village here or I would most definitely do it. Costa, FV and all the shops here need to sort this out or their business will surely suffer due to the greed of the Smart Parking team and their lackies at DRP Ltd. 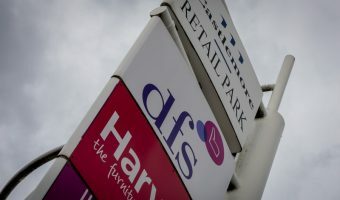 Does the fine for parking also take into account the time it takes too leave the retail park? There are now always jams trying to leave! Gridlock trying to exit car park on Saturday 1 pm for 30 mins with only one exit. Sort it out! I won’t use this retail park again. The car park was virtually empty and I now know why. I didn’t notice the signs in the rain and have incurred a £60.00 parking fine. And I didn’t find a sofa!! Never visiting here again, £160 parking fine for staying 2hours 7mins. Cow-boy parking area looking to scam drivers. Stay well clear!! Parking fine £100 for what is presumed to be a free car park to look at sofa shops at an out of town retail park madness won’t bother going back ! I won’t be shopping there again either after getting a £100 parking penalty for parking there for LESS than 2 hours, visiting their shops. They have a lot to offer in terms of sofa places which we went around most of them. I will buy from elsewhere now. Totally agree with the previous comment. Won’t go there again! Didn’t even get a warning, straight away a parking ticket for parking in their car park while visiting stores. Moreover, there is no clear indication anywhere that it’s a paid parking. Very disappointed..! I won’t be shopping there again after getting a warning letter for parking in their near empty car park for a couple of hours. Just received a £100 fine. This was my first visit to the retail park. I travelled from another county and can’t recall having sign parking charge signs. I have never come across this before so I guess I wasn’t expecting to have to pay to shop. If I didn’t notice the signs on entry then it can’t be very clear. Pretty disgusted, won’t go there again. Me too! The development is good but the parking management is an issue. Given the nature of the shops, furniture, electicals, food and a costa coffee they should be expecting customers to be there for a few hours. I’m not sure what the parking restrictions are, but I visited on a Tuesday in November with my elderly mother who uses a crutch. We went into every furniture store, curry’s for something for me and had a coffe at Costa. We made a purchase and were there just over 3 hours 12:10pm to 3:30pm and have been issued a ticket. It’s hardly commuter parking behaviour patterns. I will be contesting the ticket, but don’t know where I stand. Outrageous! Retail park in Trafford. Stores include DFS, Harveys, and Bensons for Beds.